It seems you can find a Toyota dealership just around every corner these days. 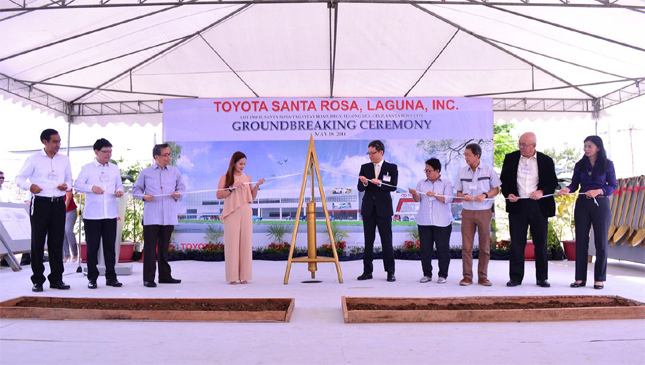 And as if that's not enough, Toyota Motor Philippines just held its ground-breaking ceremony for a new showroom in Santa Rosa, Laguna, less than a month after doing the same in Marikina. 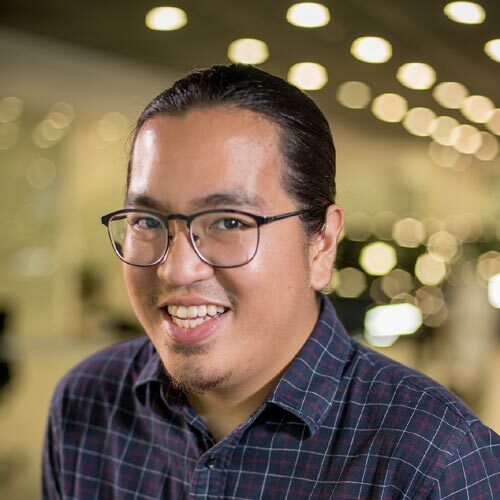 The company says that the soon-to-open Toyota Santa Rosa is in line with the Japanese carmaker's initiative to make its vehicles and services accessible to nearby residents. TMP president Satoru Suzuki was in attendance, along with Santa Rosa mayor Arlene Arcillas and a handful of TMP executives and business partners. The new dealership--the company's third in Laguna--will be located on an 8,000sqm plot of land along the Santa Rosa-Tagaytay Road. The finished structure is expected to have a floor area of over 19,000sqm--enough to store up to 10 display units. Aside from being the largest showroom in the region, it will also provide parts and vehicle servicing for Toyota customers in the area. Toyota Santa Rosa is expected to be inaugurated within the first half of 2017. Where else would you like to see the Japanese car brand open its doors? UPDATE as of May 8, 2018: We wrote about Toyota Motor Philippines’ revised price list in response to the Tax Reform for Acceleration and Inclusion Act (TRAIN), as posted online by one of its dealers. The Japanese carmaker updated its website to make those prices officially official. If you want to see the new price list again, click here. Now, given the tricky nature of vehicle pricing, not all of Toyota's prices increased by the same margins. In fact, some of models even became cheaper. If you've been wondering how much you'll need to pay this year for a new Toyota, we'll keep you posted.